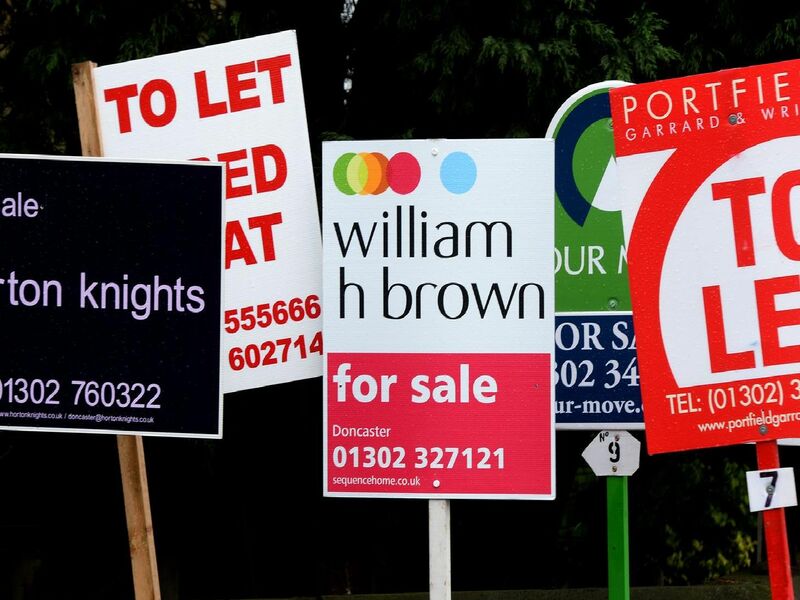 The average amount of days it takes to sell a property in Derbyshire has been revealed. A new online tool has been created to show the average amount of days it takes to sell a property in any postcode area, as well as the locations in the UK where it takes the longest and shortest time to sell a home. We've broken down the postcode areas that are relevant to our readers and listed them below. But if you want to know more, the tool, created by windows furnishing company Thomas Sanderson.co.uk can be found here.